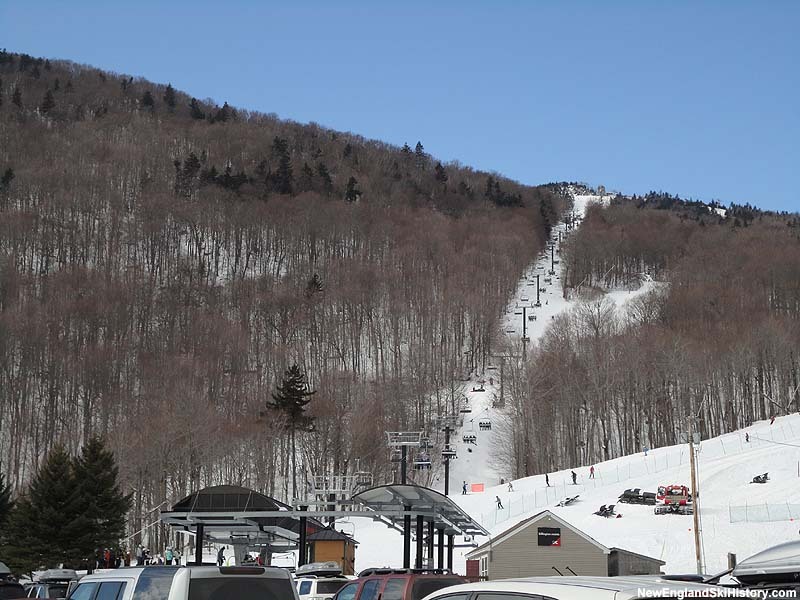 As Killington continued to grow at a fast pace, movement was made toward what would become Sunrise and what was to be Parker's Gore. After building the South Ridge area, expansion plans moved eastward. 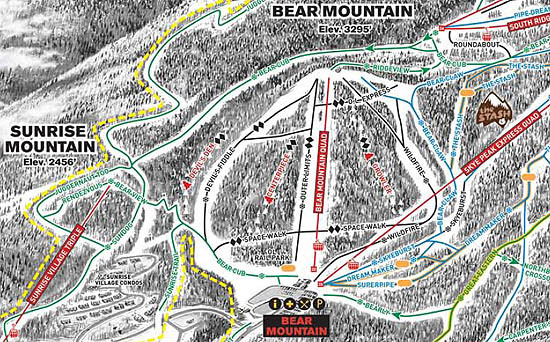 In 1979, Killington developed its 8th "complete ski area" and fifth "interconnected mountain" with Bear Mountain. 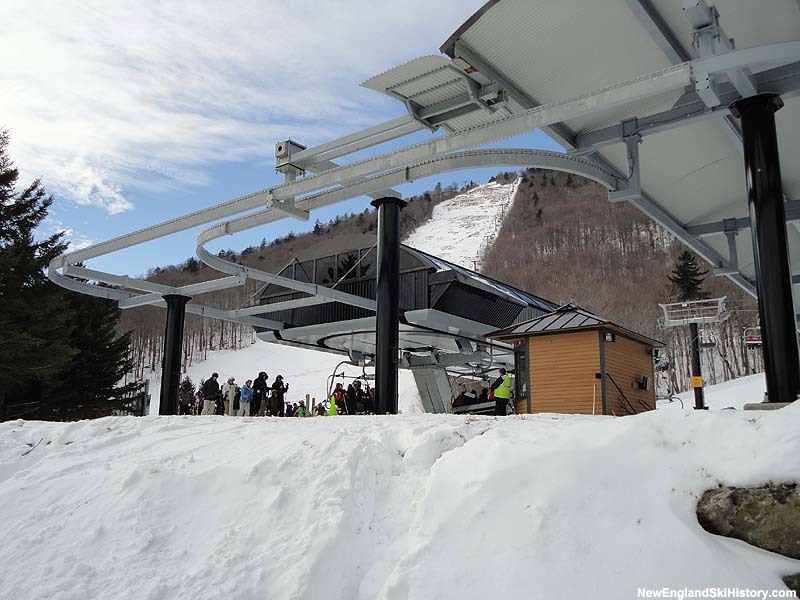 A new Yan 2,858 foot long by 1,184 foot vertical triple chairlift was installed on the Outer Limits trail. 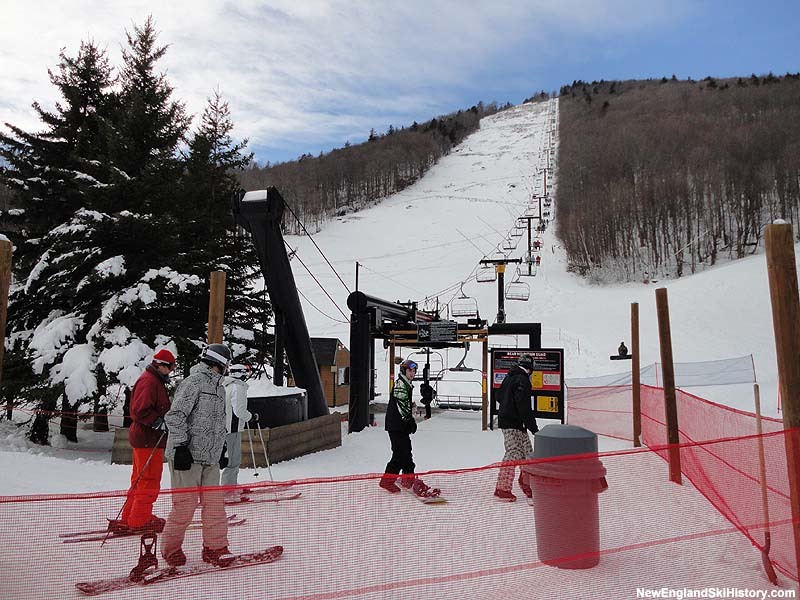 The new peak, as well as related developments, would see Killington's trail count boost from 60 to 72 trails from 1978-79 to 1979-80. 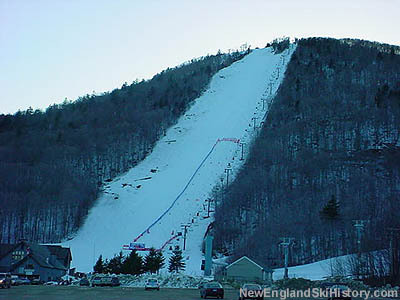 Consisting of over 1,000 vertical feet of expert terrain, Bear Mountain quickly became a popular place for bump skiers. The Outer Limits lift line trail would become the site of the first annual Bear Mountain Mogul Challenge in the spring of 1980. The Bear Mountain area grew to house three quads for the 1984-85 season, as the Bear Mountain Triple was upgraded to a quad and the Skye Pead Quad installed. 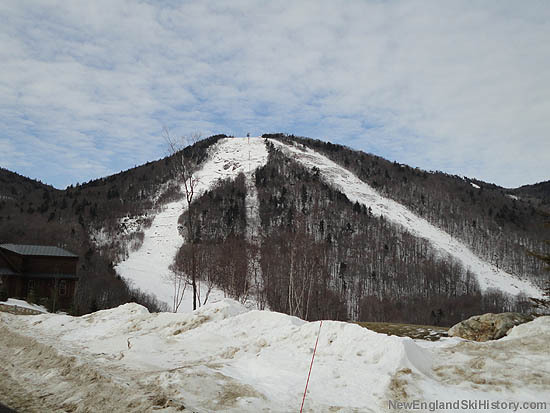 Following the 2007-08 season, the Devil's Fiddle Quad and Skye Peak Quad were partially and fully removed. A new Leitner-Poma high speed detachable quad was installed, providing faster access to Skye Peak.